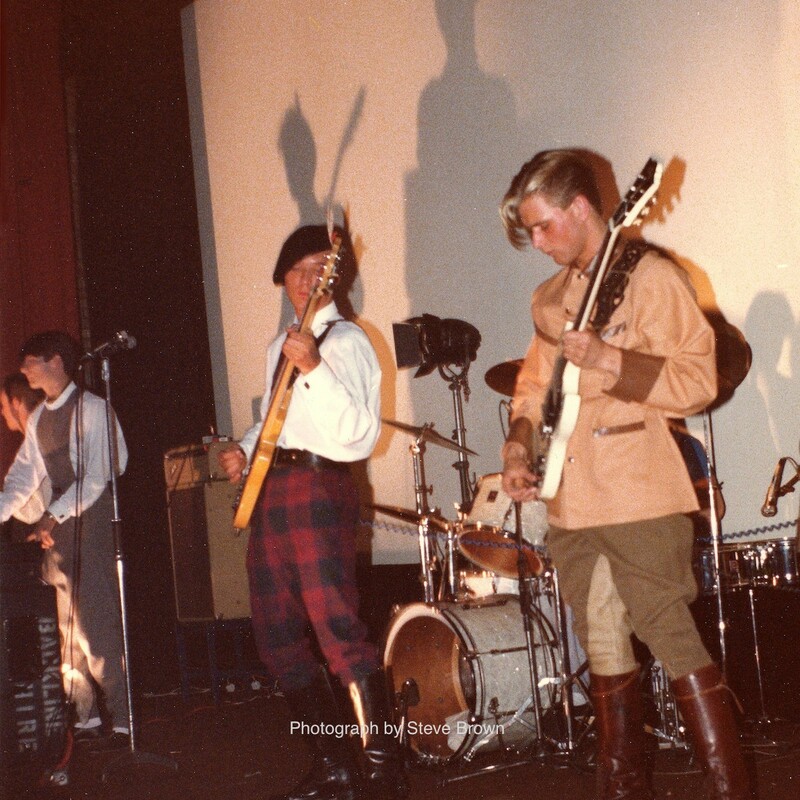 ← 2018 ➤ The Spandau show must go on and Oh, the Wild voice! Oh, the Wild biceps! 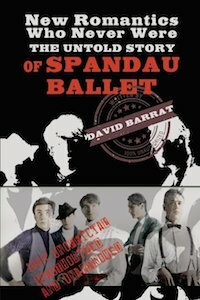 This entry was posted in books, Britain, Clubbing, dance music, Fashion, History, journalism, London, New Romantics, nightlife, Pop music, Swinging 80s, Youth culture and tagged Blitz club, David Barrat, David Johnson, Gary Kemp, John Keeble, New Romantics Who Never Were: The Untold Story of Spandau Ballet, Orsam Books, Papagayo Club, Steve Dagger. Bookmark the permalink.